RopeNet Group Co., Ltd. located at ShanDong province is biggest and most completed professional rope,Twine,net and webbing manufacturer in China. 1, Established in 2002, occupy more than 125,000 m2 2, 5 big produce bases, more than 800 workers 3, OEM, 95% for export to over 80 countries 4, Certificate of ISO, BSCI, BV, CE, UL, UIAA... To practice the commitment to quality, we had experienced growing steps on rope manufacturing. 1, We are the FIRST company getting the UL certificate in ASIA and FIRST company getting the CE certificate in CHINA. 2, As a member of China Textile Industry Association (CNTIC) and chief editorial unit, we organize or take part in the writing of national rope & net standard draft. 3, We have biggest advanced high standard rope & net laboratories in industry and dozens years professional engineer teams. During the past dozens years, we had certainly learned how to manufacture ropes professional and we were proud to be first brand in rope & net industry in China. 1, Our products are sold to over 80 countires all over the world. North America, Europe, Australia, Japan, etc developed countries are our main market, which take up about 70% of whole turnover. Besides, South Asia, Middle East and South America are also remarkable. 2, Our products are involved with 7 big application areas. Hardware retail, Industrial wholesale, Leisure marine and Garden&Agricultrial are first 4 advantage areas. 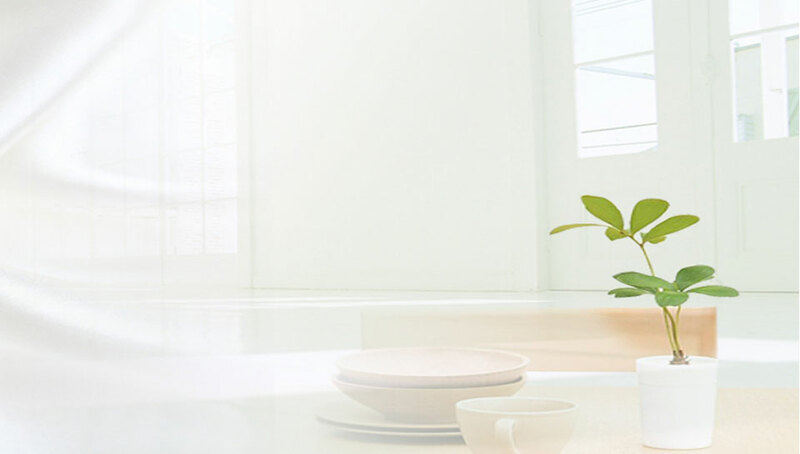 3, Our products are related with various material and structures. Materials are including Natural fibers, Chemical fibers and Metal wires. Structures are including Twist, Braid, Weave, Plait. Just one-stop rope & net stores we are! Huge rope & net ocean for you to choose! We know ropes & nets ! 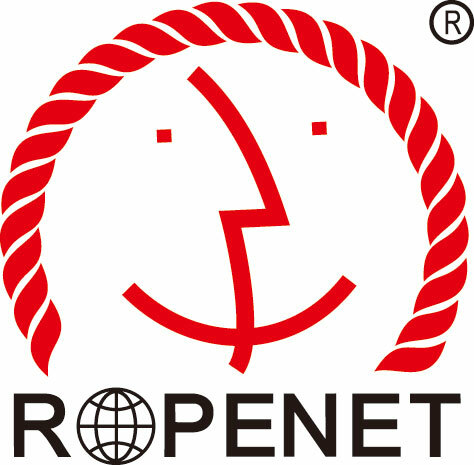 As leading reliable company in China rope & net industry, RopeNet Group will be your valued cooperator!